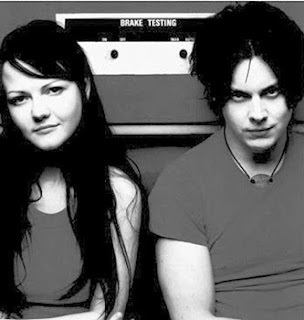 This Burgess: The White Stripes - "Death Letter"
The White Stripes - "Death Letter"
"Jack (White) could take my junk drawer sound like an epic blues song." This is the video they were commenting on. It's always been one of my favorite songs period and this particular performance is one of the best. You say you want to rock? Movie Review: "The Late Shift"